5 - 9 years. 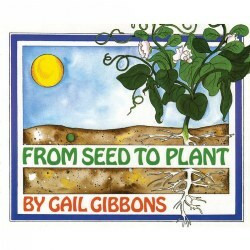 Did you know that lightning bolts can be over a mile long? Or that they may come from clouds that are ten miles high? Storms can be scary, but not if you know what causes them. 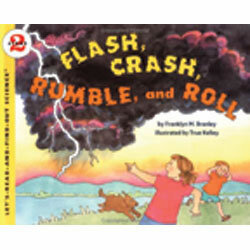 Before the next thunderstorm, grab this book by veteran science team Franklyn Branley and True Kelley and learn what causes the flash, crash, rumble, and roll of thunderstorms!